I found the Mutant Scoop Dalek on Amazon for £9.99, I’ve bought one, if anyone else wants to buy a more reasonable price, check there. Free postage as well at the moment. I am worried these won’t have a official release and price at £6.99 because it’s still not official released 🙁 and I was planning getting these for my Christmas how long does it usually take to come out for eceryone?? There’s no guarantee they will be in the shops at all. 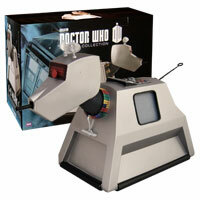 We’re still waiting for the gold Dalek and green coat 11th Dr! They both should’ve been available a couple of months ago. No, CO accidentally never signed them to be sent to the UK with the batch in July/August, so will have to send them out with this batch. But will they officially release them? Looking at the photo you know who put on twitter a few months ago showing this wave and the twin pack dalek collector sets, it looks as though there is another Amy pond figure. She’s wearing a light grey jacket and dark blue tights or jeans and has a chequered shirt on. Next batch of wave 3? So that’ll be wave 3c. I’m hoping wave 4 will give us new series 8 characters and not more variants of the ones we’ve already had. 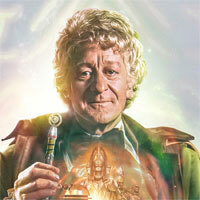 Is the wave 3b 12th Dr any different to the first wave 3 figure? Maybe it haa the red lining? 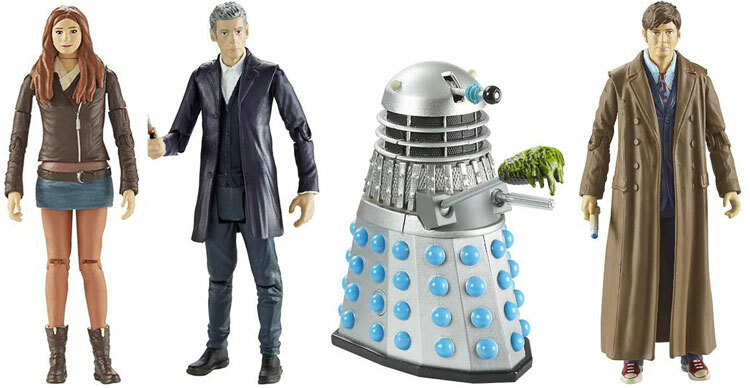 The only difference I can see is, it has ‘from series 8’ written on the packaging instead of ‘articulated action figure’. The figure looks the same, no red lining. Thanks BooBoo, I don’t need to get it then. I already have 2. Wouldn’t this be wave 4? The ebay seller price keeps going up I was gonna order but gonna wait until official release has £16:99 is way to pricey how much will they be on official release?? 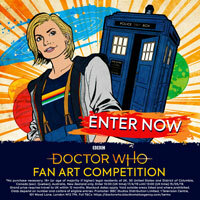 What’s with the mutant scoop dalek’s pupil?! It shouldn’t be there. 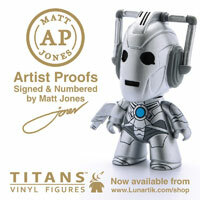 hey booboo, could you email me a full size pic of all of the figures like in the thumbnail? got mine today from galaxy 4 they are ok.
That picture is horrible. The previous edition of Amy and the 12th Doctor are looking at me at the moment, here on my desk and they look soooo much better than on the picture. The quality of the picture looked good enough for an official shot. It’s really hard to make these figures look good on pictures, because the images will be bigger than the actual toys and the details just won’t look good enough in a bigger size. 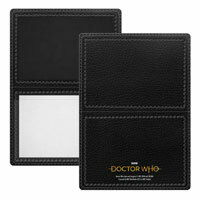 Theyre a bit cheap and nasty looking these….even the daleks ‘shoulder’ panels are bent not what I personally would call a ‘quality’ item…. 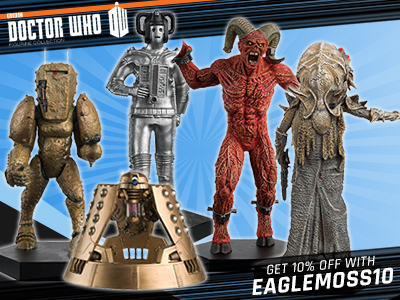 I’m presuming the Green coated 11 and the gold Daleks were USA exclusives then with them not being in this batch? 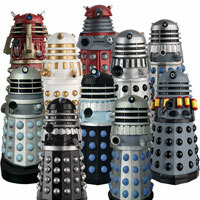 I’ve just ordered the scoop dalek off eBay. Did it have the red shoes? 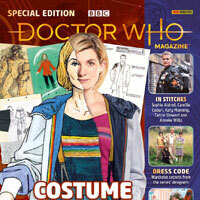 Did it have “tenth Dr in blue suit” written on the packaging? Just received 10 and Amy. 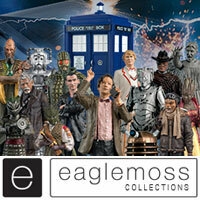 Despite the picture on eBay, the suit on the Tenth Doctor is very noticeably blue and the shoes are burgundy. Amy is also a very nice change to the previous version and I prefer both of them to their Wave 3A counterparts. What shops are these at? How can the guy selling on eBay be connected to Argos click and collect if he’s selling the mutant scoop dalek for £13.99? Surely Argos would have to sell the figures for £6.99? I really agree. Booboo and the gang do an amazing job of keeping us informed, much more than CO do actually. I would have missed out on so many products without this site. Booboo,you are appreciated!! I agree with the above comments. I too am so grateful for this site, despite that fact it costs me a small fortune! Keep up the fantastic work. I assume they will be a general release but there’s no info from CO and we are left to guess when and where they will be available. It’s all a bit of a shambles. 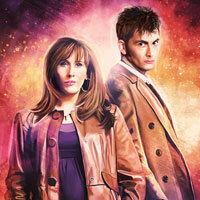 I really can’t see a difference in the suit on the 10th Doctor. Is there really a difference? Maybe the picture doesn’t do it justice. I just hate to buy the same figure. I want to get the mutant scoop dalek because now we have a gold,revolution dalek set 3.75,genesis dalek and asylum dalek i want to add this to my collection but there is no point in getting amy in brown jacket as amy is now dead.